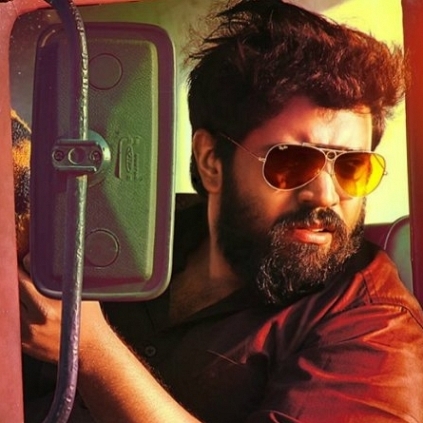 Nivin Pauly's first direct Tamil film, Richie, directed by Gautham Ramachandran, which released last Friday, on December 8, opened to mixed reviews from public and critics. 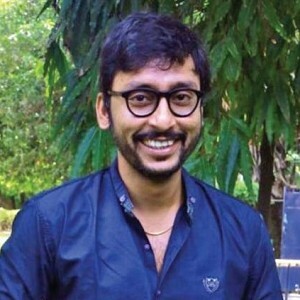 According to Behindwoods Box office analysis wing, this film has collected around Rs 76.94 lakh in its first three days, in the Chennai city region, holding 165 shows. Also, the film has got an average opening. We'd have to wait and see, how the film performs in its second weekend. 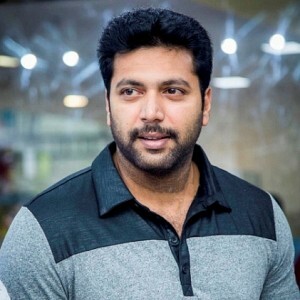 Jayam Ravi reveals his role in Aruvi! 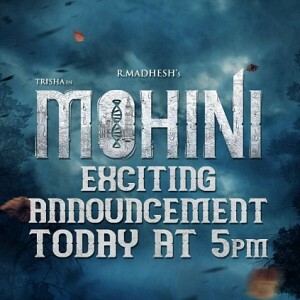 Latest update on Trisha's next film! 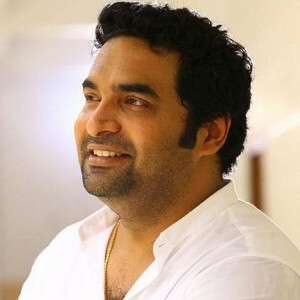 Official: 6th film to join the Pongal race! G.V.Prakash’s noble move to save Indian fishermen! 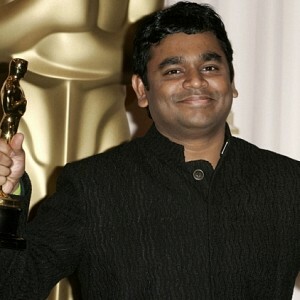 Two South Indian songs in the Oscar Race. Check here! Nivin Pauly’s Richie Trailer To Release Soon. How Has Sathya, Richie And Kodiveeran Fared At The Chennai BO? 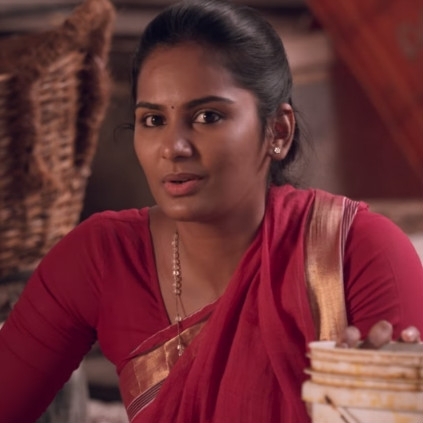 Naanum Rowdy Dhaan Female Version| 5 Steps To Be Rowdy! People looking for online information on Lakshmi Priyaa Chandramouli, Natty Natraj, Richie will find this news story useful.